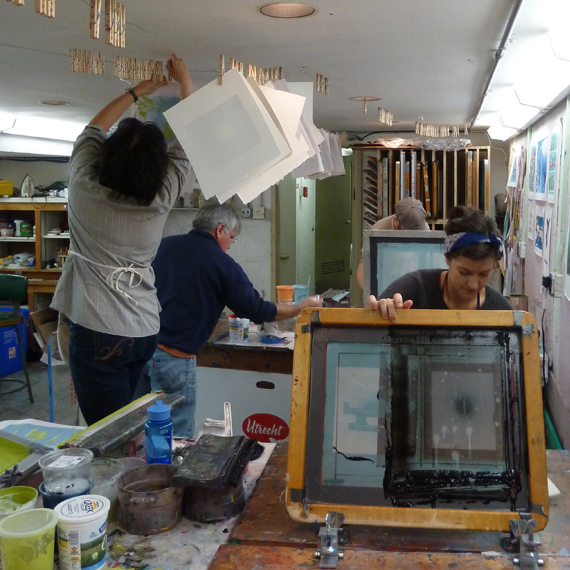 Get started on screenprinting this summer in this one day immersive workshop. Easy and versatile, screenprinting is a technique for quickly making multiples for craft or fine art. Bring your ideas in the form of black and white drawings, sketches, or high-contrast photographs. You’ll learn how to draw a film positive, transfer an image to the screen, mix colors, and use inks and additives to create finished prints. We’ll look at all our work at the end of the day to celebrate finished works and think about how to move your art practice to the next level.